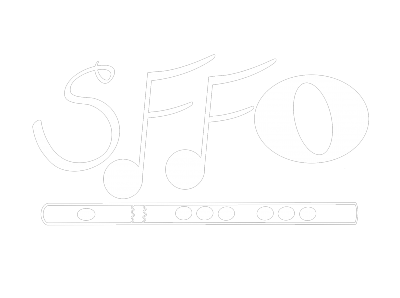 The South Florida Flute Orchestra (SFFO) is comprised of the finest professional flutists from Miami north to Fort Pierce and west to Naples. Our members have performed and recorded all over the world and received many accolades. The instrumentation of this rare ensemble includes piccolo and concert flute in C as well as the larger and lower alto flute in G, bass flute, bass flute in F, and contrabass flute.